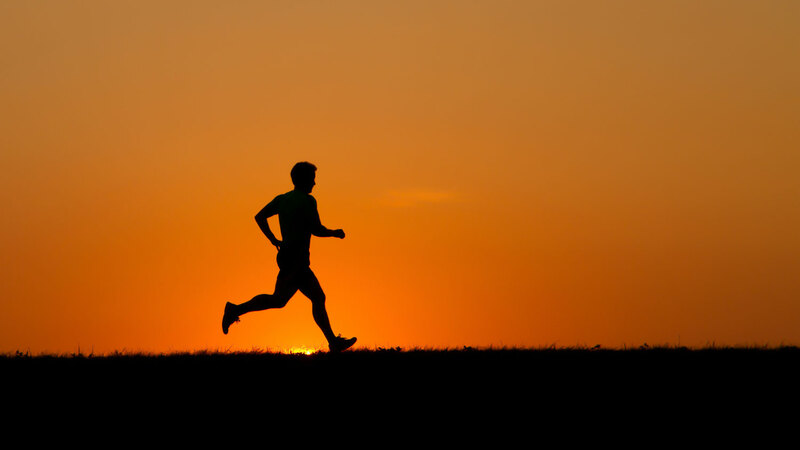 My FootDr understands a runner’s passion and wants to keep runners on their feet. Poorly fitting running shoes can make existing foot symptoms worse or create recent problems. It is important to identify the perfect running shoes for the fit, feel and function of your feet. Wide vs Narrow: A shoe too narrow can cause blisters, foot cramping and aggravate existing conditions such as calluses and bunions. A shoe too wide will not offer enough support and increase the risk of foot injuries. 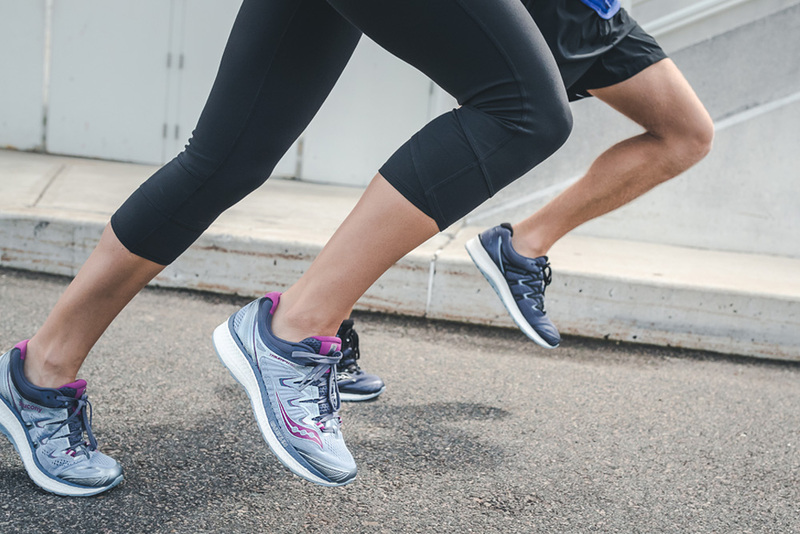 Stability vs Neutral: Stability running shoes are recommended for people with feet that overpronate or roll inwards when running, commonly known as ‘flat feet’. A stability running shoe helps with pronation control, relieving pressure on knees and joints. It will also assist in minimising the risk of injuries such as shin splints and plantar fasciitis. Neutral running shoes are recommended for people with minimal pronation. These are perfect for an individual with normal to high arches and a natural gait. A neutral running shoe will give you additional cushioning for support and comfort. 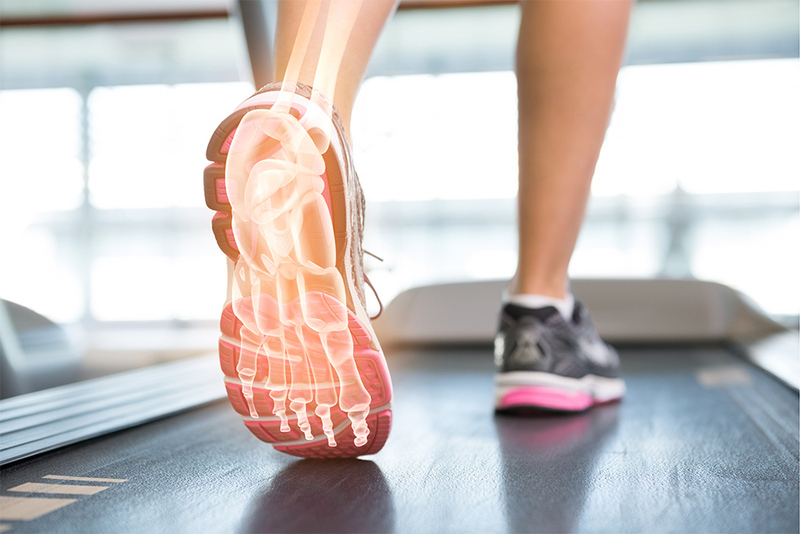 Custom Foot Orthotics: Orthotics can be used to stabilise the heel, provide arch support and improve the biomechanics of the foot. Orthotics will require a shoe with a removable insole and depth to accommodate. A neutral running shoe allows the orthotics to function as intended and will not over-correct the foot. Need advice about your foot type and finding the right running shoe? Book an appointment with your local podiatrist. When you run your feet and legs absorb enormous pressure. 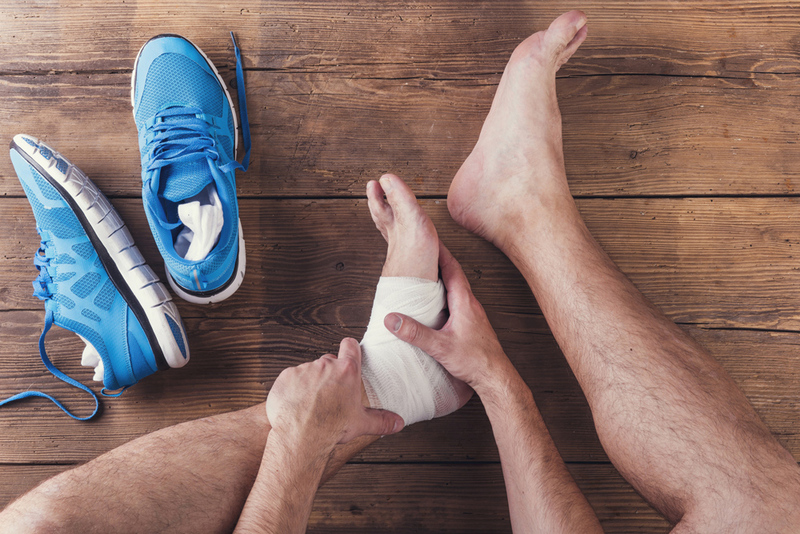 Our Healthy Feet Survey found that around 53 per cent of Australians have experienced sore feet after exercise in the last 12 months.